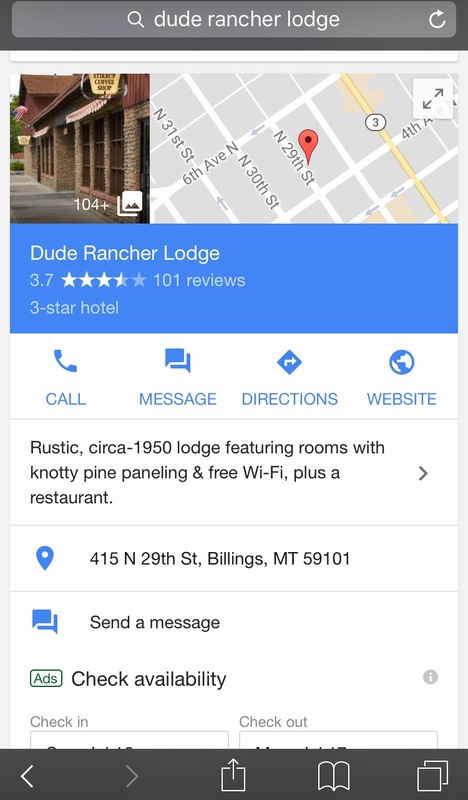 Google makes it easy for travelers to find your hotel by connecting your customers to your website through search. 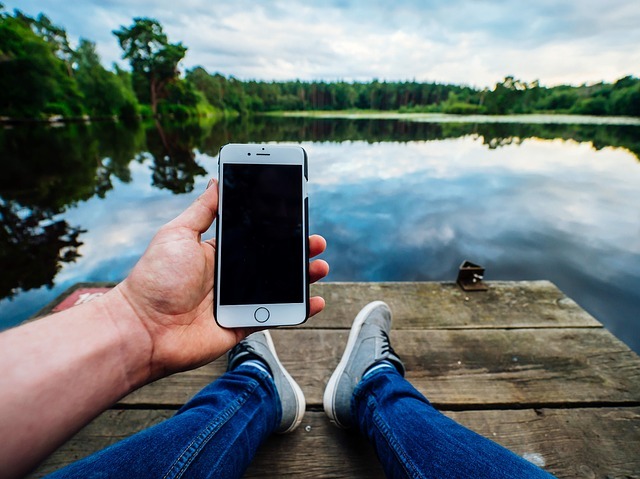 In Google’s attempt to stick to a mobile first mentality, they have made it even easier for businesses to connect to potential guests directly from their smartphones. 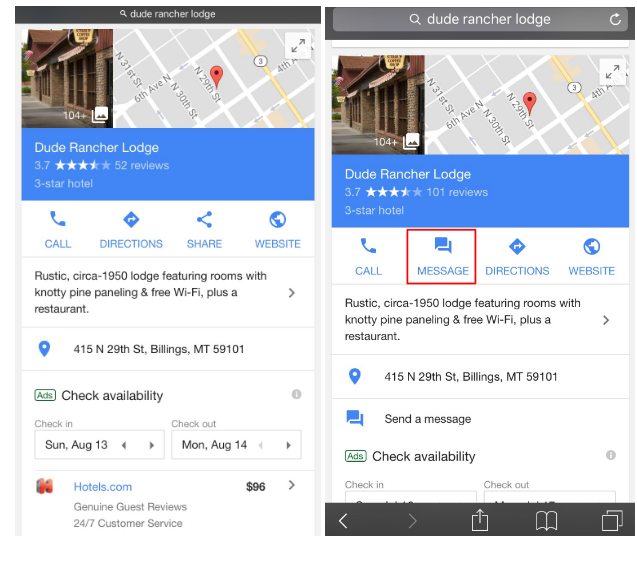 With Google’s newest Chat feature, users can easily message the hotel directly right from the search engine results page. This means that if a guest is seriously considering your hotel and has a question they want answered right away, you can provide them with stellar customer service from the get go and improve your chances of encouraging them to book direct and to choose your hotel over your competitor. 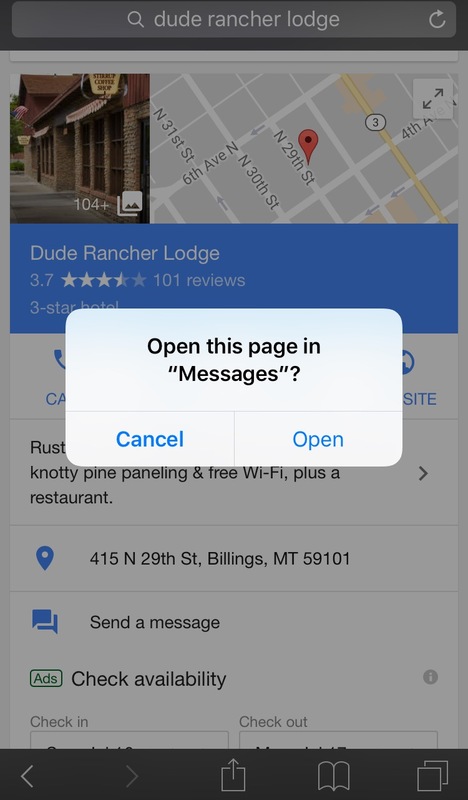 When customers search for you directly on their mobile phone, your business' Google My Business listing will appear. If customers have a question regarding your property, they can simply click ‘Message’ and chat directly with the hotel. After clicking ‘Message’ the user will be prompted to open up their text messages. A new text box will open up and the user is free to type in their question and send. From here, the business and user can communicate back and forth through text messages. To take advantage of this powerful tool you will firtst need to turn the feature on. 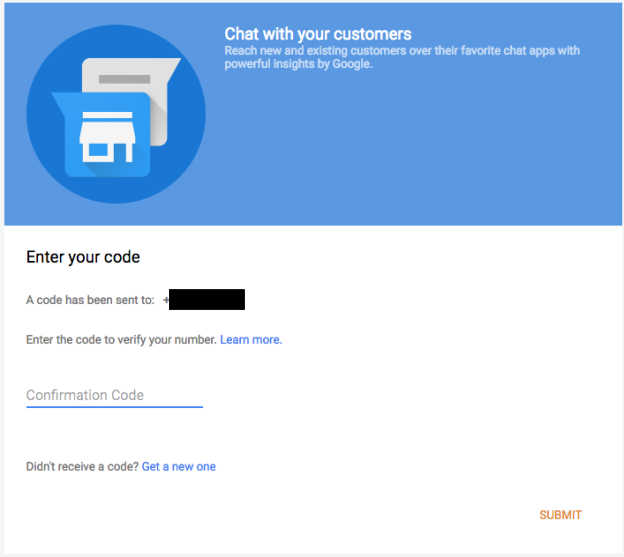 The Google Messaging, or chat feature, can be setup through Google My Business. 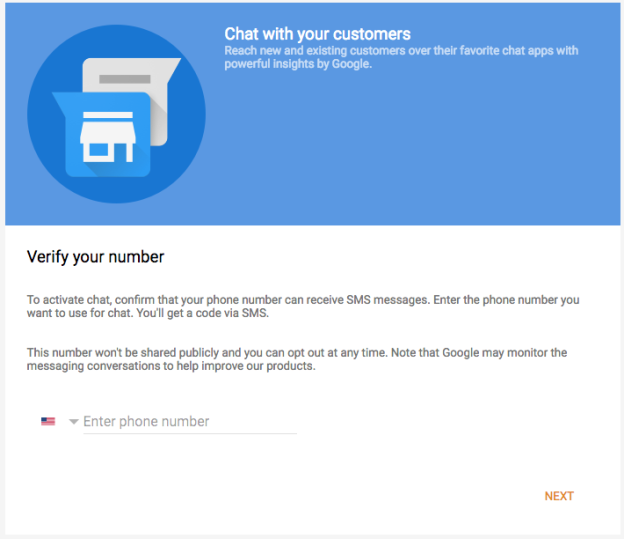 When you log into Google My Business you will notice the box that says ‘Chat’. Click ‘Turn On Messaging’ to get started. Since this feature works through text messages, you will need to enter and verify the phone number you wish to use. Once you enter your phone number and click ‘Next’, you will receive a text message with a code. Enter that code and click submit. You will also receive a second text message containing the actual message sent by the customer. You can simply reply to the text message. In addition to being able to chat with your customers, you can also create posts on Google My Business that will be visible on search.